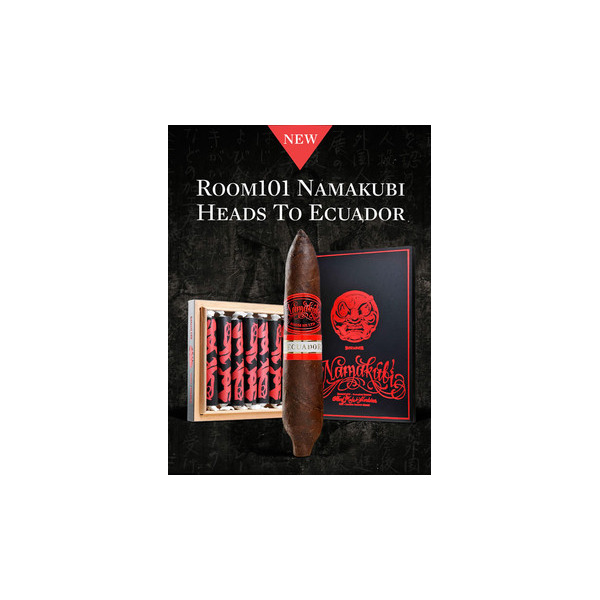 Room101 Nakamubi Ecuador cigars are an extension if its popular Namakubi franchise with a bold new blend. 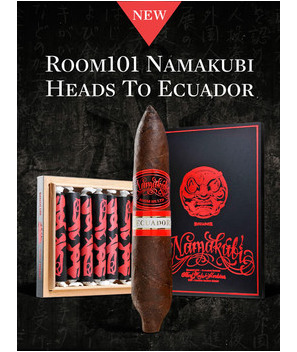 The blend is a medium-to-full fusion of wrapper and binder tobacco from a highly rated Room101 release combined with the filler tobaccos of the original Namakubi line. We really like to explore and push the boundaries with different flavor profiles, said a company spokesman.